The pre-release event of Sharwanand’s upcoming film ‘Mahanubhavudu’ was held last night in Hyderabad. Prabhas attended the event as chief guest. 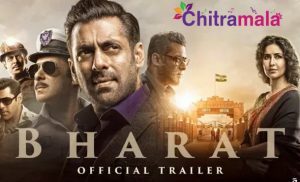 Speaking at the event, Sharwa showered praises on the ‘Baahubali’ star for supporting him during his struggling days too. ‘If I am the ‘Mahanubhavudu’ in the film, then Prabhas Anna is the Mahanubhavudu in real life. Generally, everyone has 4-5 best friends who would anything for them. Prabhas Anna has 25 such friends, which explains us the kind of person he is. He knows nothing but sharing love,’ Sharwa said. 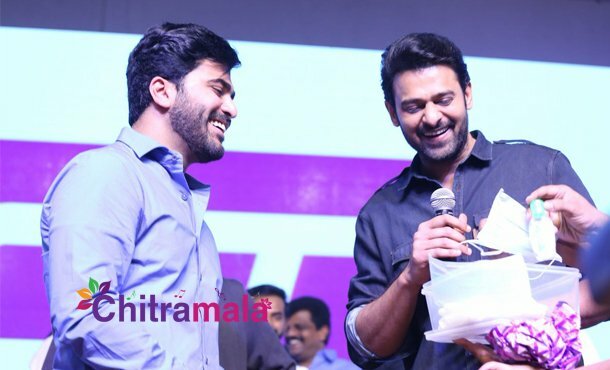 On the eve, Prabhas presented a special gift to Sharwa when the duo were on stage. Since the young hero is playing the role of a person obsessed with cleanliness in ‘Mahanubhavudu’, Prabhas presented him a kit containing cleaning materials, thus displaying his humorous side.